Have you ever witnessed your friend or someone you love do something wrong or something you wouldn’t approve of? Usually when this happens you urge them to do the right thing. It’s like this heavy burden is added to your shoulders because you want them to do what is right, but you know there is actually nothing you can do to help them do the right thing other than encourage them to do so. I think that is how God feels when we sin. But just as we still love our friend and we are their for them even when they don’t make the best decisions, God still loves us and wants to be with us. When I was growing up, I was taught that sin is bad and we all should not fall into temptation. I was told that if I sinned then I needed to ask for forgiveness so God can be with me and love me again because for the time being God wasn’t wanting a relationship with me. And it is a scary concept to think about, especially for a little girl who loved God and wanted nothing more than to constantly spend her life with God. Yet I was taught that if I sin, I would lose my relationship with God. I would try my hardest to not fall in to temptation and make all the correct choices. 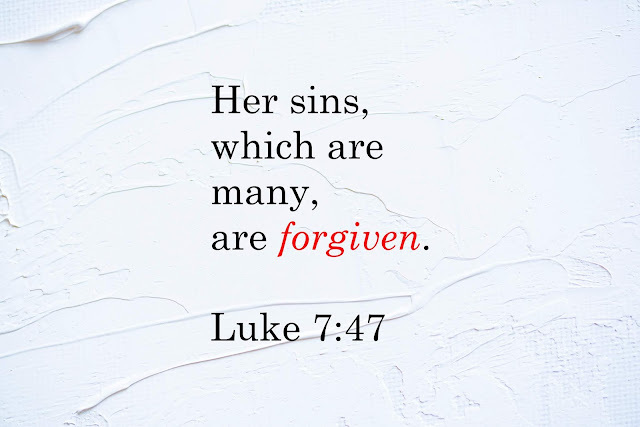 The problem with this is that when you finally do sin, you feel unworthy of God’s love. Now, you’re tainted and how can a perfect God love an unperfect person. Sometimes the first sin is all it takes to head into a downward spiral of making bad choices because if your relationship with God is now broken, what is stopping you from giving into temptation from here on out? During my metaphysics class this past semester, we learned that every effect resembles its cause. The effect that your bed is made gives a little insight that you were the cause of that. And maybe the fact that your bed is made shows that you like to be organized and clean. The same goes for humans. A baby is the effect of the two parents. Without those parents there would not be a baby. And that baby resembles the parents in looks and personality. But that baby is not completely the parent because there are influences and environmental factors that help change that baby into a different person, not to mention that the baby has a different soul than his or her’s parents. God is the first cause and everything He has created resembles Him in some way. In metaphysics, we proved that God is good because we all have a natural inclination to be good and that is an effect that resembles it’s cause. This got me thinking, if we resemble God in some ways, then maybe there are a few more things we can understand about God based on our own human nature. If we naturally feel bad for someone who is going down a bad path, then maybe that is how God feels when we don’t make the right choices. If we have a friend who makes a bad decision, we still love them. We want them to do good but their actions do not make us love them any less. There is a limit as to how much we can deal with before we have to let that person figure things out on their own. And maybe that is the same for God. There is only so much He can watch us do before He has to let us find our own way back. 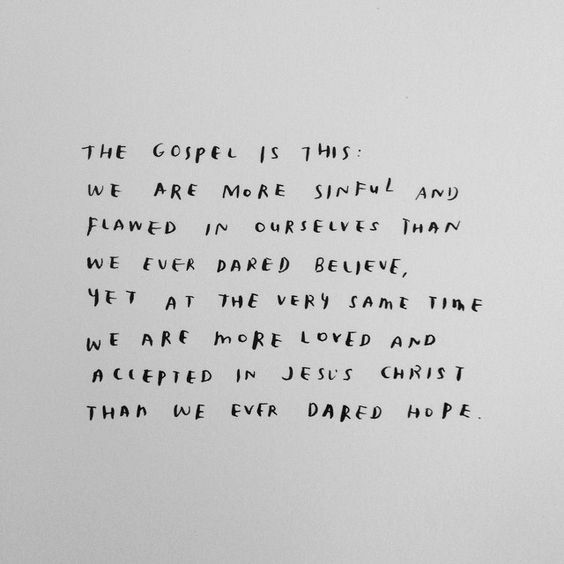 But when we come running back, God accepts us. He disregards our sins. And He never stopped loving us. God hates our sins because of how they damage us. He hates them because of how much He loves us. But that doesn’t mean His love lessens when we do something wrong. God is a very forgiving and understanding God. When you find your way back home or apologize for whatever you did, He will never throw your old sins back in your face. Things happen, and we wouldn’t be human without falling into temptation every once in a while. You’re relationship with God isn’t over because you did something wrong. But what matters is we ask for forgiveness and we strive to do better, to do what is right.